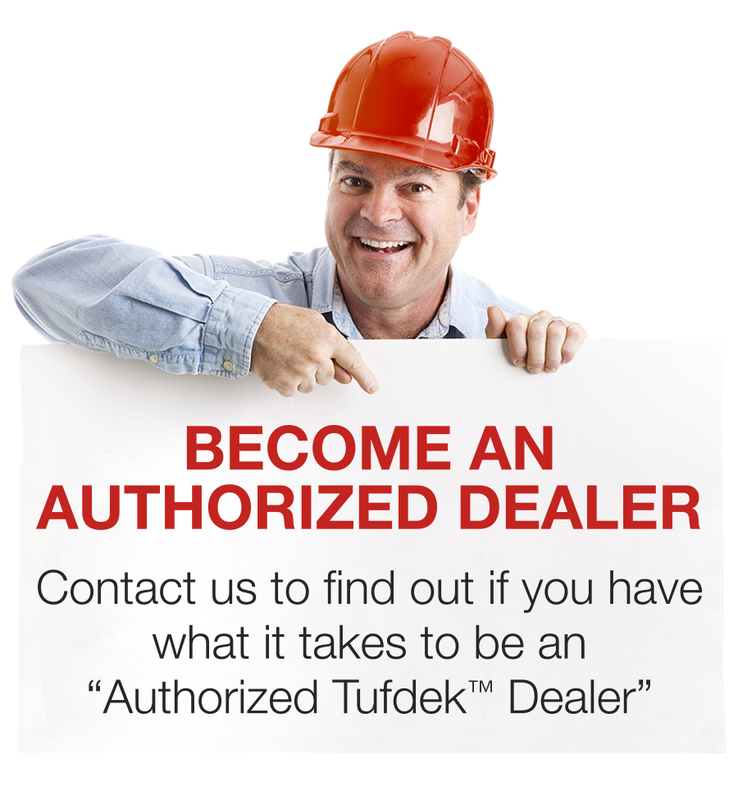 If your vinyl roof deck is surrounded by the roof of your home, then you’ll want to start up there first. Your roof not only protects the interior of your home, but it also removes water and debris to keep it from landing on your vinyl roof deck. If gutters are clogged or the roof itself is in poor shape your roof deck could take the brunt of it, resulting in damage over the winter that you, unfortunately, won’t know the extent of until next spring when you prepare to enjoy your deck again. At the very least, ensure that the gutters above your vinyl roof deck are clean and securely attached, so water is directed away from the deck over the fall and winter months. If you see any cause for concern (such as leaks, loose gutters, or loose flashing), talk to a qualified roofing contractor – the last thing you want to do is leave it over the winter and find out in the spring that your roof hasn’t been keeping up. Once up top is clear, you’ll want to have a look at the vinyl roof deck itself. Clear furniture and debris from the deck and give it a hose down, so you can see the vinyl membrane clearly and check the perimeter for any issues. When you rinse off your deck, also check that water is running off the roof deck, rather than standing, which could lead to issues down the road. Around the perimeter, make sure the vinyl membrane is still securely in place, and that gutters and flashing are functioning to protect the underlying structure from water damage. If you suspect that any part of your vinyl roof deck is performing inadequately, have a professional check your deck before the first snow falls. 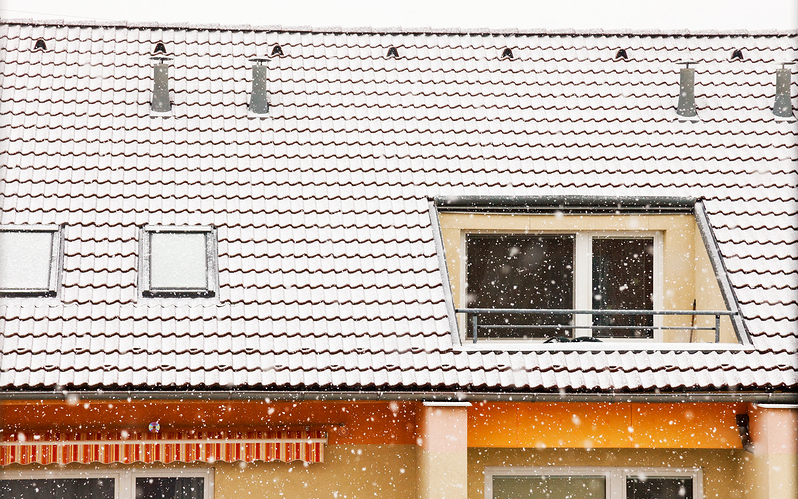 It’s a good idea to prepare your vinyl roof deck for winter weather. This not only helps to protect the deck itself, but it also will mean you can enjoy it more quickly in the spring and keep the structure safe. If the deck is only utilized in the warmer months, you’ll simply want to leave a plastic (not metal, or metal-tipped) snow shovel outdoors so you can gently remove snow when it builds up. By removing snow, you reduce the load on the deck and help it melt more quickly in the spring to reduce standing water on your deck. For roof decks that are used as an access point, you might want to keep a bucket of de-icer or salt to make sure the path you clear is safe to use. Remember that as soon as the snow melts you’ll want to hose off any residual ice-melting product so it doesn’t cause damage to your vinyl membrane. 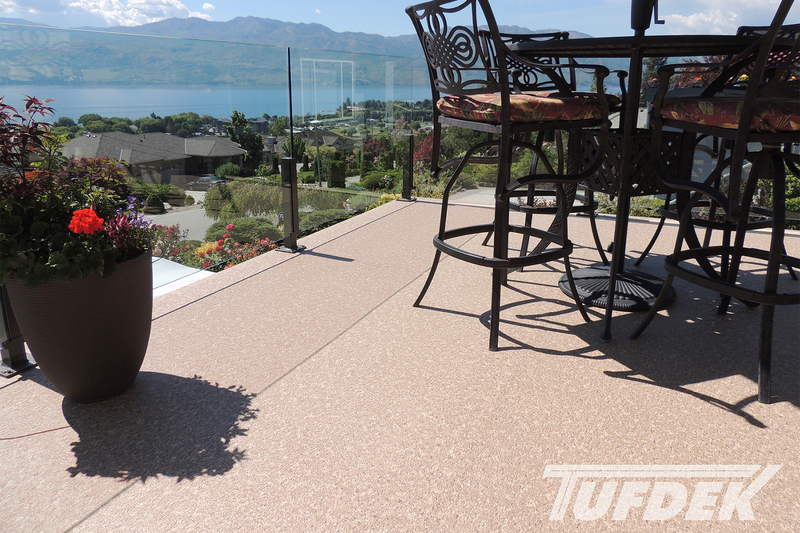 Vinyl roof decks protected by a Tufdek™ vinyl surface will give your roof deck (and home) superior waterproof protection from the elements. If you suspect that your roof deck surface is no longer protecting your home, consider a replacement vinyl decking surface now before the winter weather has a chance to cause further damage.